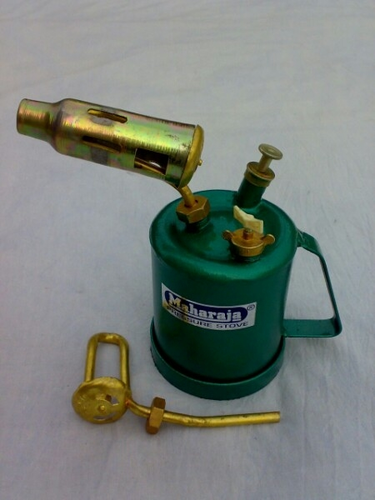 Manufacturer of a wide range of products which include Kerosene Blow Lamp and Brass Blow Lamp. Being a leader in the industry, we are engaged in offering a qualitative range of Kerosene Blow Lamp to our customers. Backed by rich industry experience and market understanding, we are involved in offering a wide array of Brass Blow Lamp to our valued patrons.